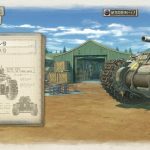 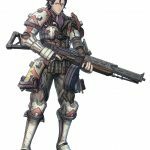 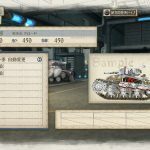 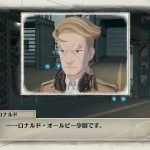 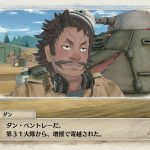 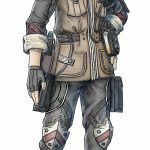 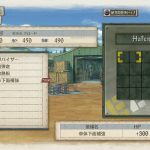 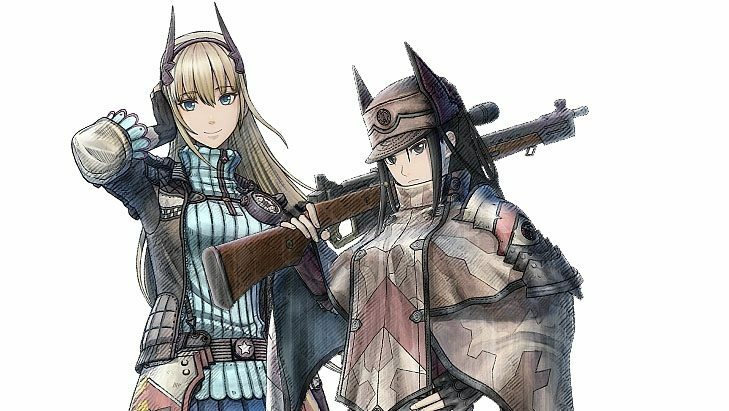 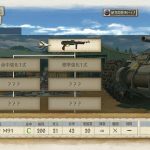 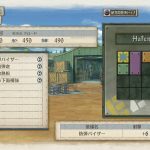 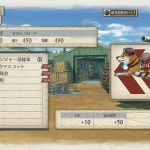 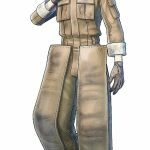 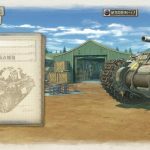 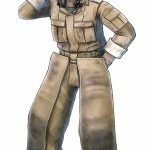 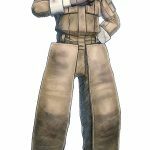 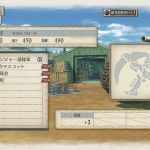 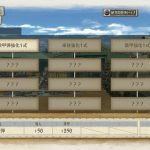 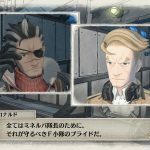 Valkyria Chronicles 4 gets a batch of new images showing its protagonists in summer uniforms, and an additional look at the tanks. 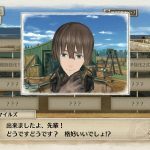 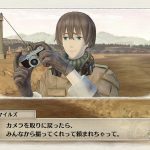 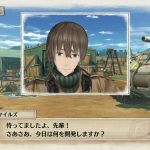 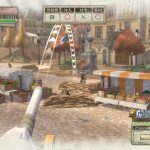 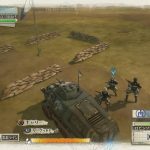 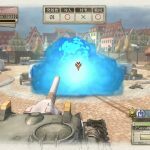 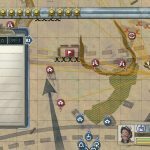 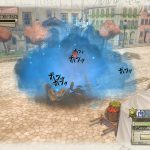 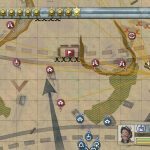 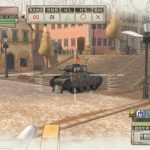 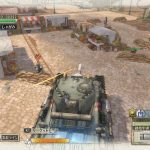 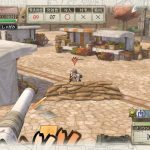 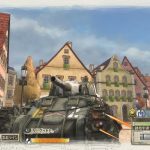 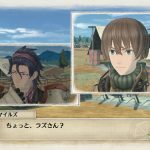 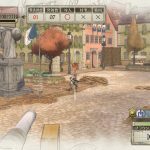 Today Sega released a batch of images of the upcoming strategy JRPG Senjou no Valkyria 4: Eastern Front, which will be released in the west as Valkyria Chronicles 4. 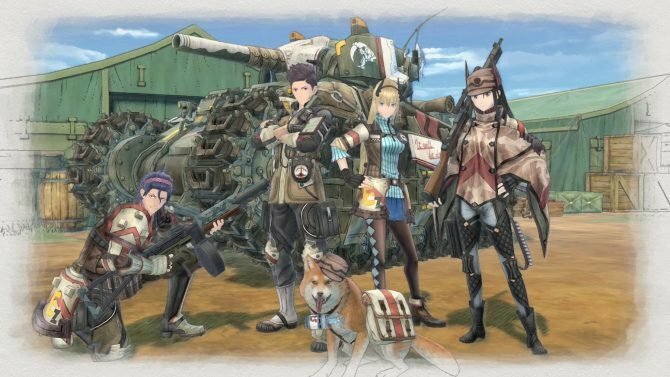 First of all, we get to see new artwork of the main characters Claude Wallace, Riley Miller, Kai Schulen, and Raz. 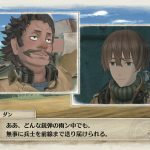 This time around they’re portrayed in their summer uniforms, while previously we saw them in their winter outfits. 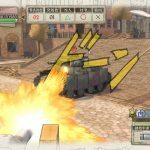 The rest of the press release focuses on tanks and their crews and mirrors the content of last Monday’s official website update, which we already wrote about. 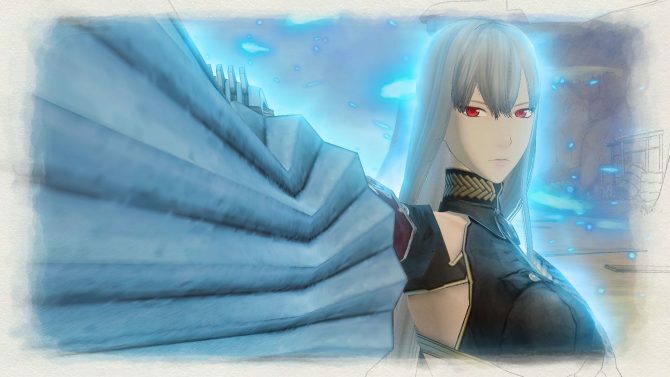 That being said, there are new screenshots in the bunch and those that aren’t new came with a much better 1080p resolution, so I’m including them all as a bonus. 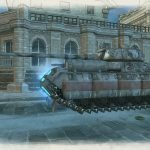 If you want to read all about the tanks. 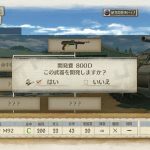 characters and equipment upgrades that you’ll see in the screenshots, you’ll find everything in last Monday’s article. 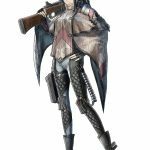 You can check out all the images in the gallery below. 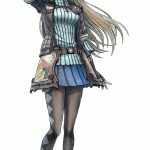 I’ll let you fight it out on who between Riley and Kai looks better in her summer uniform. 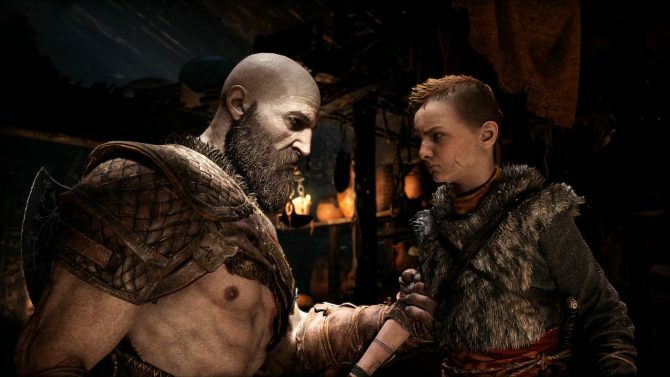 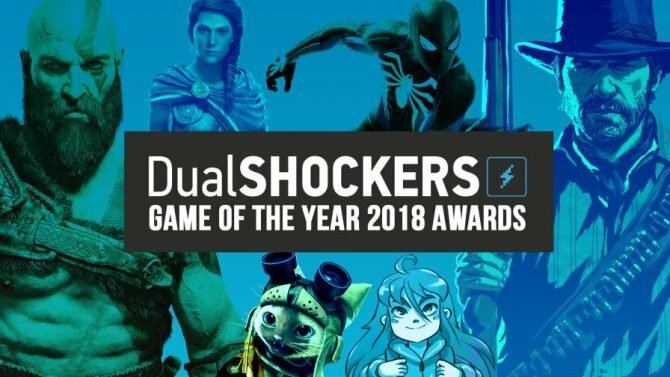 If you want to see more, you can check out some recent gameplay videos from Taipei Game Show, the first gameplay footage, a recent trailer showcasing the crossover DLC with the first game, another showing a wide range of gameplay features, the previous batch of screenshots and information, the first trailer, more screenshots, more artwork and info, and the first gallery of images. 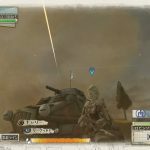 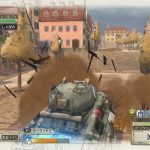 Valkyria Chronicles 4 will launch both in North America and Europe for PS4, Nintendo Switch, and Xbox One in 2018. 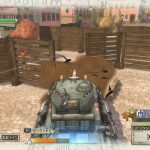 It will release in Japan for PS4 on March 21st, 2018 and for Nintendo Switch later in the summer.